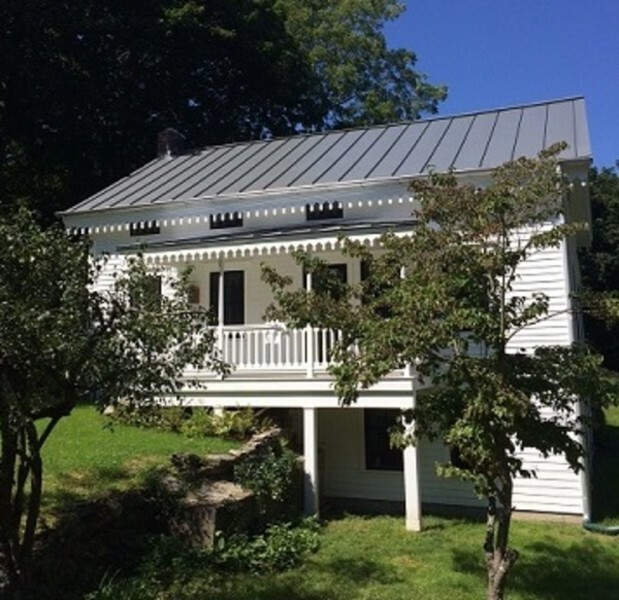 Luxurious Scandinavian inspired "anytime" retreat in the hamlet of Bangall, NY. Three unique bedroom choices with private baths. Architecturally re-imagined and designed, the house ensures a comfortable and modern utility experience in a cozy traditional atmosphere.